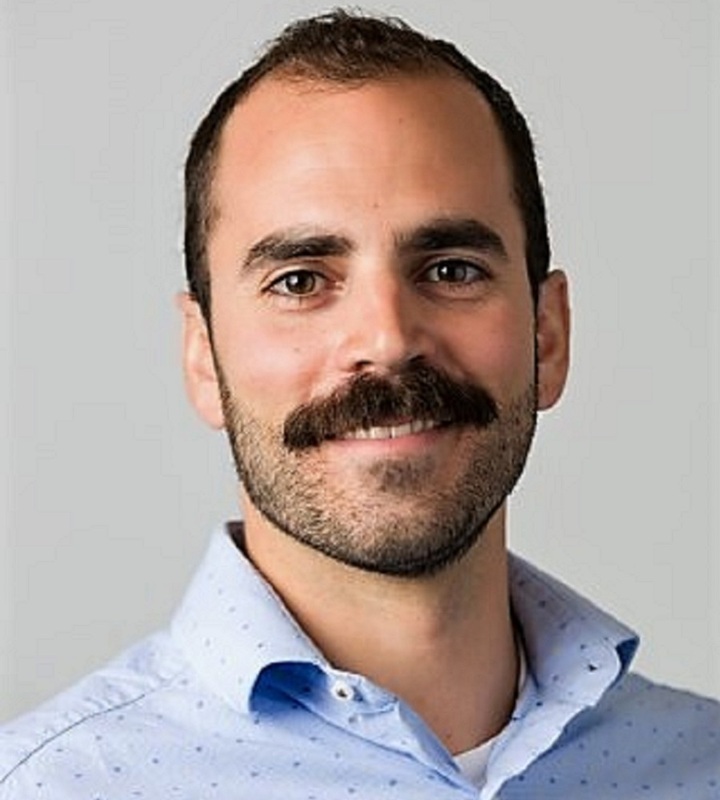 Mike Iannotti joined NCATS’ Division of Pre-Clinical Innovation as a research scientist in January 2018 after completing his postdoctoral fellowship in the Center’s Assay Development and Screening Technology program. Supported by a research partnership with the Alpha-1 Foundation, he focused on the development and implementation of novel screening techniques in search of treatments for alpha-1 antitrypsin deficiency, a rare genetic disease affecting the lungs and liver. Iannotti earned his Ph.D. in cell and molecular biology at Baylor College of Medicine in Houston, Texas, under Richard N. Sifers, Ph.D. His thesis work focused on protein quality control in human disease, specifically conformational disorders of the secretory pathway. He received his B.S. in cell, molecular and developmental biology from Purdue University. Iannotti’s research interests include the generation and implementation of assay platforms to maximize physiological relevance in translational and pre-clinical research. He enjoys identifying areas for technological improvement in experimental workflows and addressing these needs through the development of new, broadly applicable techniques for therapeutic discovery in rare disorders. A Golgi-localized mannosidase (MAN1B1) plays a non-enzymatic gatekeeper role in protein biosynthetic quality control. Analysis of serpin secretion, misfolding, and surveillance in the endoplasmic reticulum.